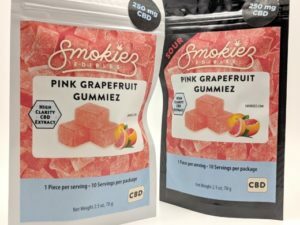 Shop CBD Now has a great selection of CBD Gummies. 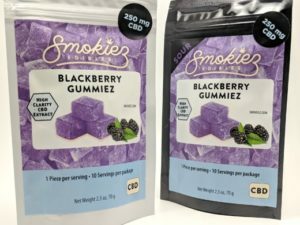 Choose between Smokiez Edibles and Pure Scientifics! 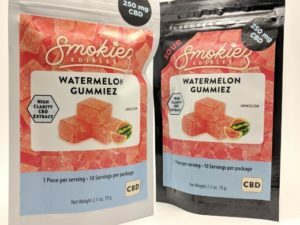 Smokiez Edibles makes 7 different flavors that are all extremely delicious. The flavors are: Blackberry, Jamberry, Peach, Pink Grapefruit, Raspberry, Tropical Fruit, and Watermelon. 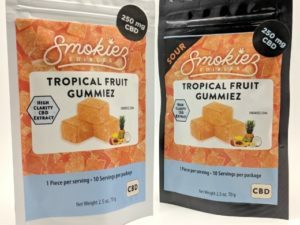 Each flavor comes in either sweet or sour! 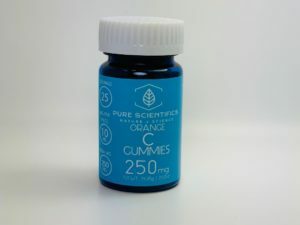 We also have amazing gummies from Pure Scientifics. 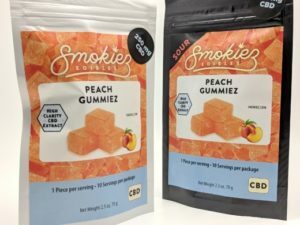 Their Orange “C” Gummies have a fantastic natural Orange flavor, and it’s also packed with Vitamin C! 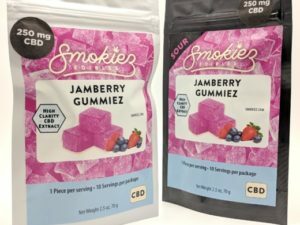 Take 1-2 CBD Gummies a day to keep your body running smoothly. 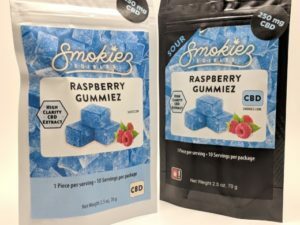 Gummies are an easy and fun way to get a consistent daily dose of CBD in you.